Give Ozarks is back for its third year and the Humane Society of Southwest Missouri is participating! Join us May 9th for this region-wide 24-hour giving day. Last year this event raised more than 1 million dollars for the 150 participating agencies. This is a great way to save a life here at the shelter, so mark your calendar for May 9th and stay tuned for more details! Click here to learn more. 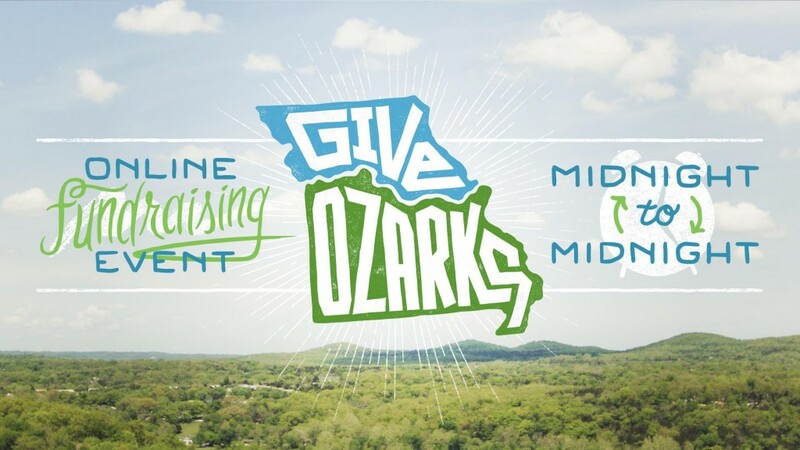 To give on May 9th visit our Give Ozarks Page.